If you are a video creator and having hard time finding royalty free songs, YouTube has already a solution for that and it has made it super easy! 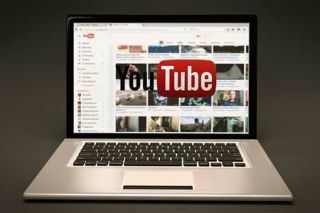 YouTube launched its YouTube Audio Library back in 2013, and it’s an audio library with songs and sound effects that you can download and use as you create your videos. The tool lets you see how popular your chosen song is and you can select the star to add the track to your favorites.You can easily search tracks by genre, mood, instrument, duration or attribution. And, you can read about the free music attribution & monetization here.